An estimated 92% of the world’s population lives in areas where air pollution exceeds safety limits, according to the World Health Organization (WHO), which has released new research showing where the worst – and least – affected places are. Interactive maps highlight the magnitude of the problem: swathes of the world are coloured yellow, orange, red and purple, meaning air quality breaches WHO limits. Parts of Africa, Eastern Europe, India, China and the Middle East are the biggest regional danger spots. The WHO says almost all air pollution-related deaths (94%) occur in low- and middle-income countries. Large areas of developed countries including the US, Canada, Australia, New Zealand and Scandinavian nations meet safety guidelines. But, as the map shows, much of Europe is breathing dirty air. 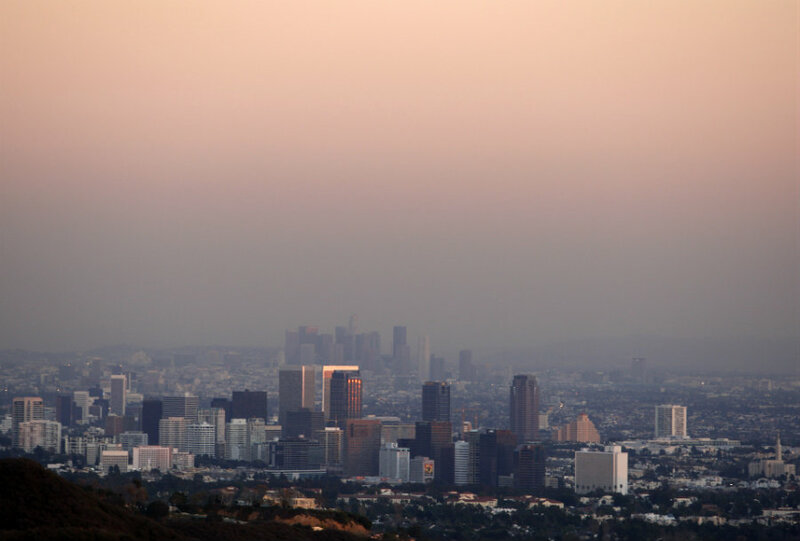 Even within countries, levels of air pollution can vary. In Italy, for example, air quality in the industrial north is particularly bad.